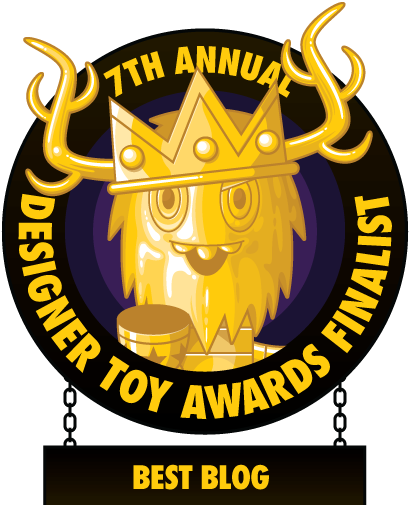 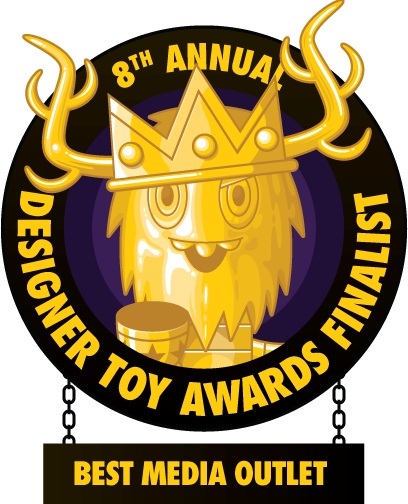 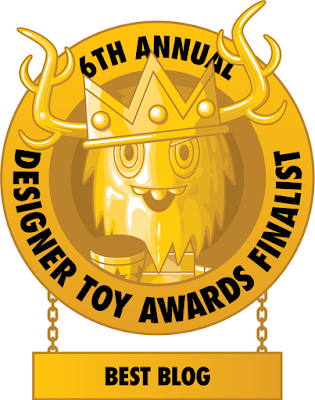 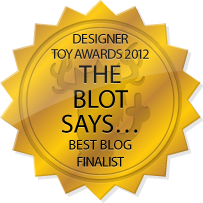 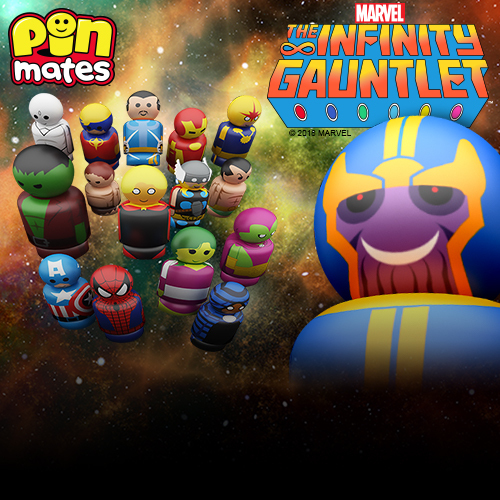 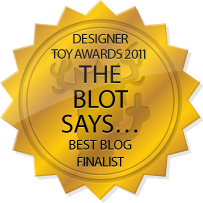 We Are Not Toys is bringing the heat to Designer Con 2016 this year! 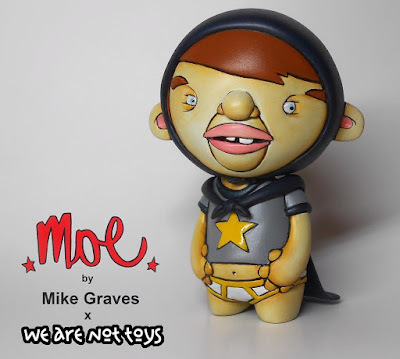 A number of exciting projects will be making their long awaited debut next weekend, including the super hero colorway of Mike Graves’ new MOE resin figure! Produced by We Are Not Toys, the Designer Con Exclusive Caped Crusader Edition MOE will be available at DCon booth #204, with any remaining pieces sold on Black Friday at WeAreNotToys.net.